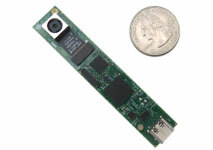 See3CAM_130 is an UVC-compliant AR1335 sensor based 13MP autofocus USB camera with iHDR support. It supports 4K Ultra HD (3840x2160) at 30fps over USB3.1 Gen1 in compressed MJPEG format. This See3CAM_130 can also stream Full HD (1920x1080) at 60fps and HD (1280x720) at 60fps in both uncompressed and compressed MJPEG formats. 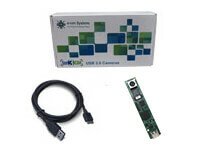 This autofocus USB camera board is also backward compatible with USB 2.0, although in USB 2.0, this camera supports fewer resolutions at lower frame rates. The 13MP camera has a dedicated, high-performance Image Signal Processor chip (ISP) that performs all the Auto functions (Auto White Balance, Auto Exposure control) in addition to complete image signal processing pipeline that provides best-in-class images and video and the MJPEG compression. USB3.1 Gen1 device with CX3 chip - Cypress USB SuperSpeed controller and USB3.1 Gen1 Type C connector. 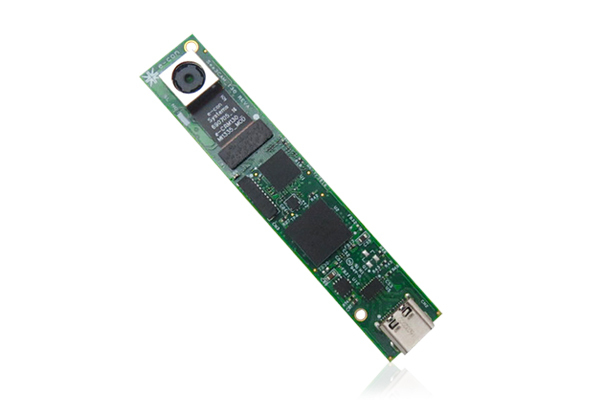 Customers who own platforms that support USB3.1 Gen1 and are interested in evaluating the 13 MP USB UHD camera module can directly buy the See3CAM_130 from e-con Systems. In addition to See3CAM_130 , the evaluation kit comes with e-CAMView (Windows) / QtCAM (Linux) - Sample application for Video Preview and Still Capture along with the UVC Extension features (for Windows 10, Windows 8, Windows 7, Linux). For more details, please refer the evaluation kit contents below. Trigger Modes available in See3CAMs See3CAM_130 Works On Embedded Platforms !